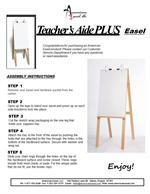 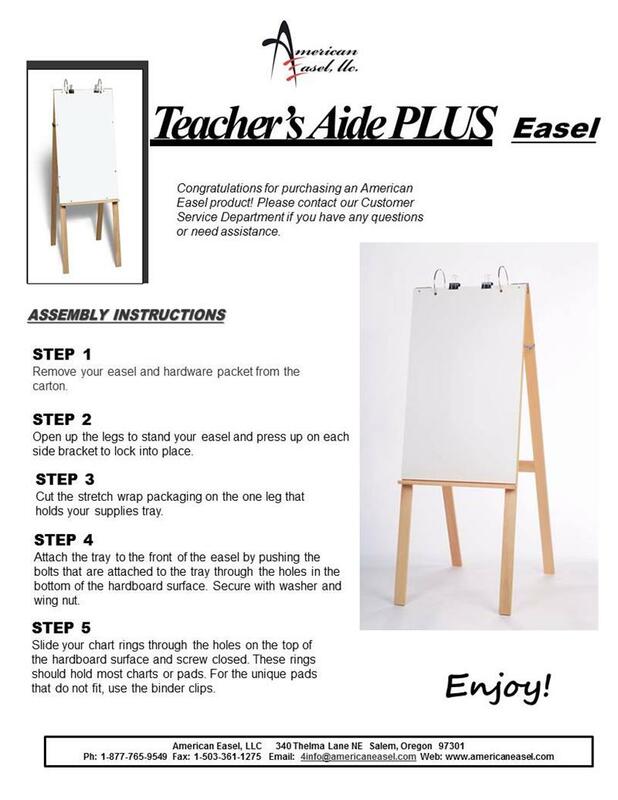 This NEW Teacher's Aide easel will help display any chart you like. 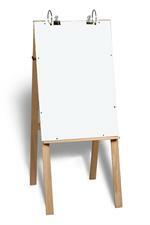 24" x 36" dry erase/washable marker.surface. Love the new added surface.